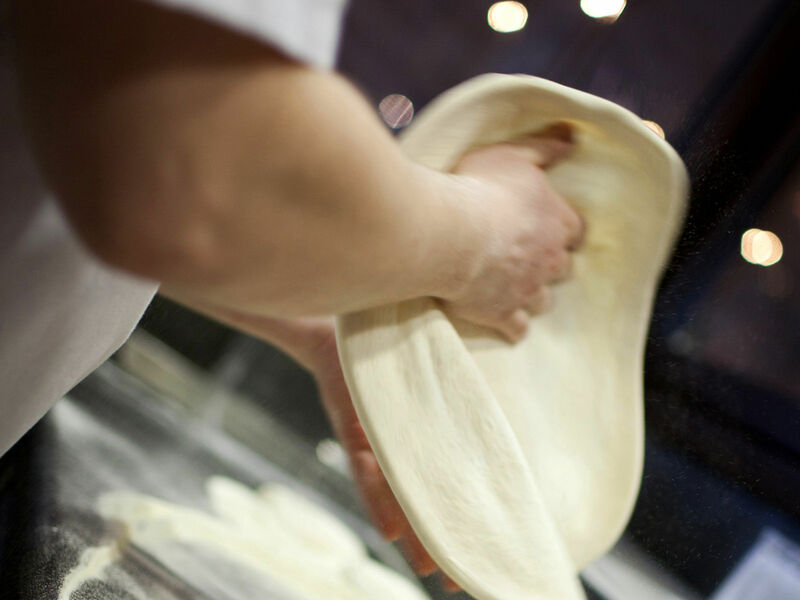 Get hands-on and make your very own pizza before tucking into it at a lavishing city centre restaurant. We love a good pizza once in a while but nothing quite beats making your own using only the finest ingredients and proper techniques from the guidance of a trained pizzaiola chef. 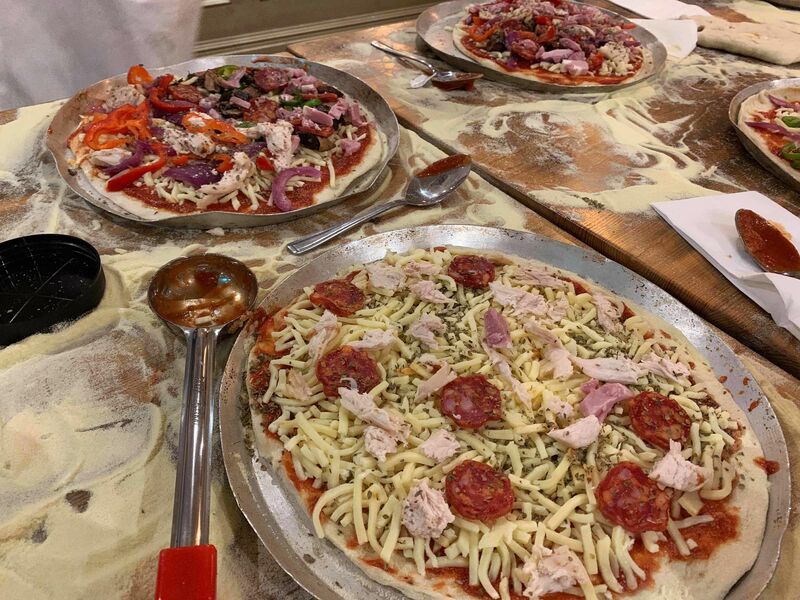 From creating the base from fresh dough to cramming on all your favourite toppings, this pizza making experience will let the lads indulge in all the exciting flavours of Italy. 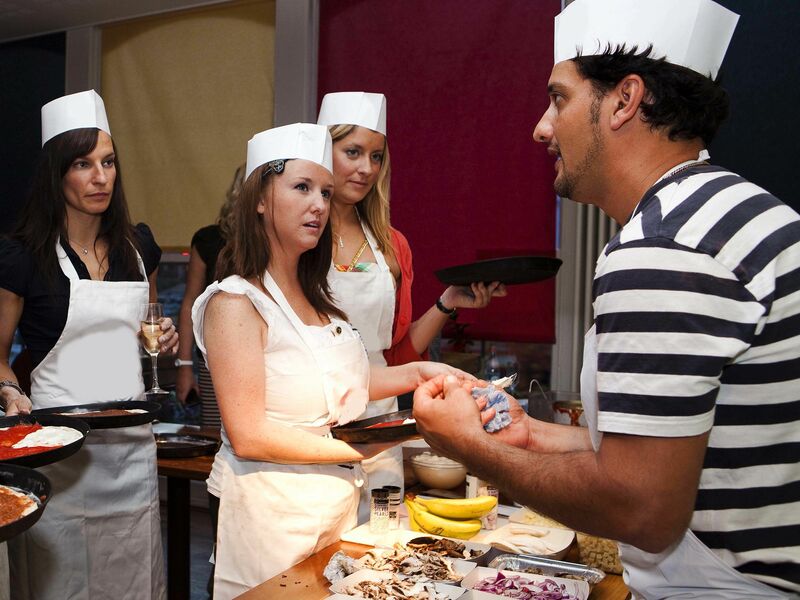 With up to 2 hours to fill your mouth with some amazing flavours, grab a slice more than you bargained for with the pizza making stag do in Norwich.